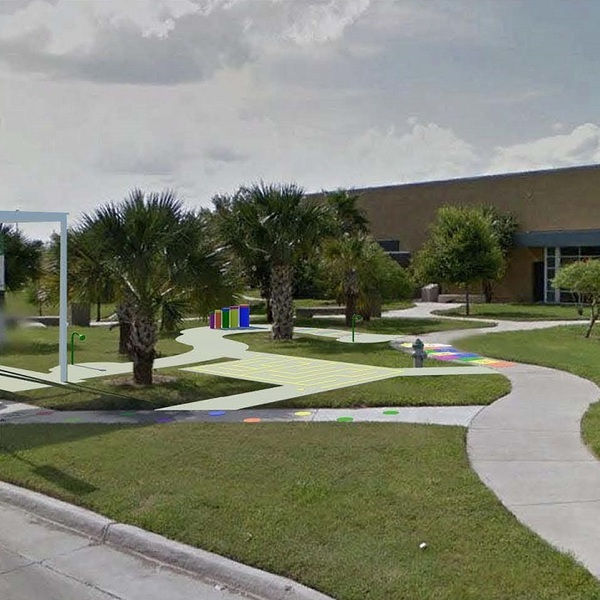 Yellow Brick Road Play Street | KaBOOM! 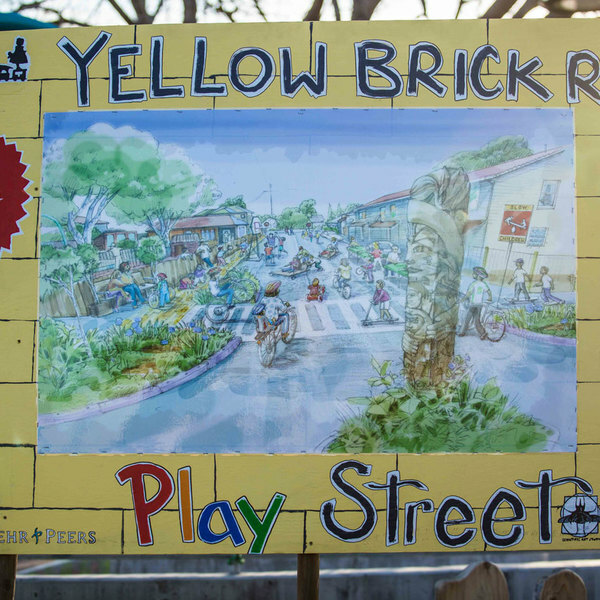 The Yellow Brick Road is a play street that is as practical as it is magical. 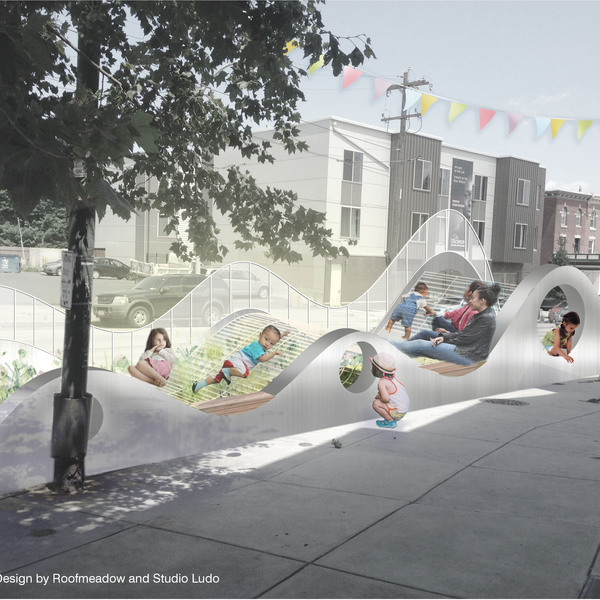 With small playspaces scattered throughout, it's a fun way for kids to travel between parks, schools, and community centers around the neighborhood. 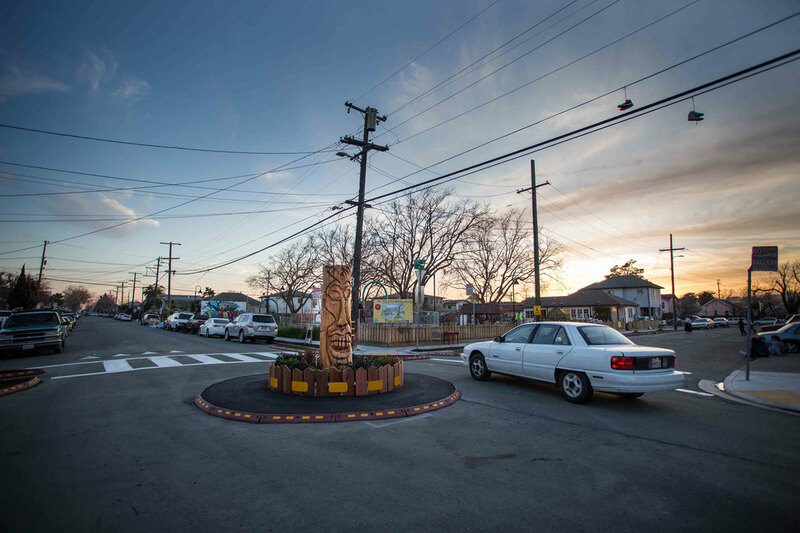 And it's safe— it features a traffic circle, crosswalk, curb extensions, and signs to slow down cars. The Iron Triangle has seen some tough times. 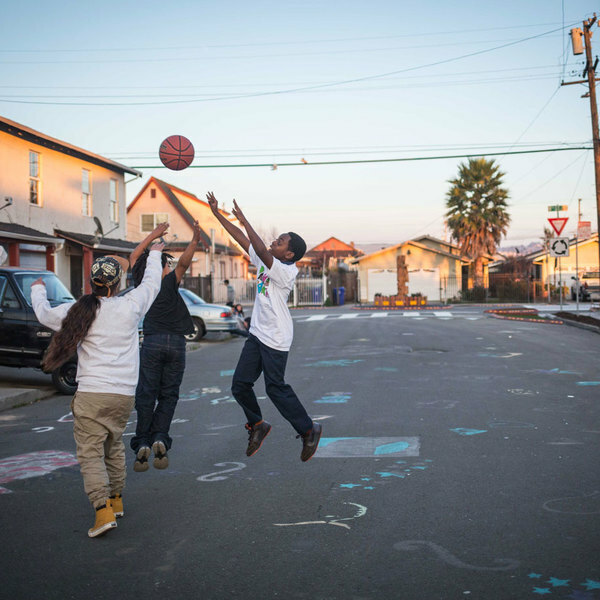 It's one of the most violent neighborhoods in the country and has deep, generational poverty and widespread blights. 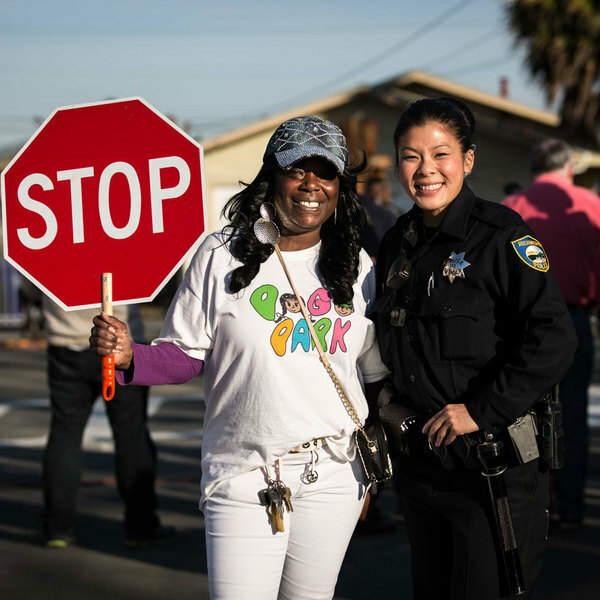 A group of engaged residents have been gaining incredible momentum by strengthening community ties through play. 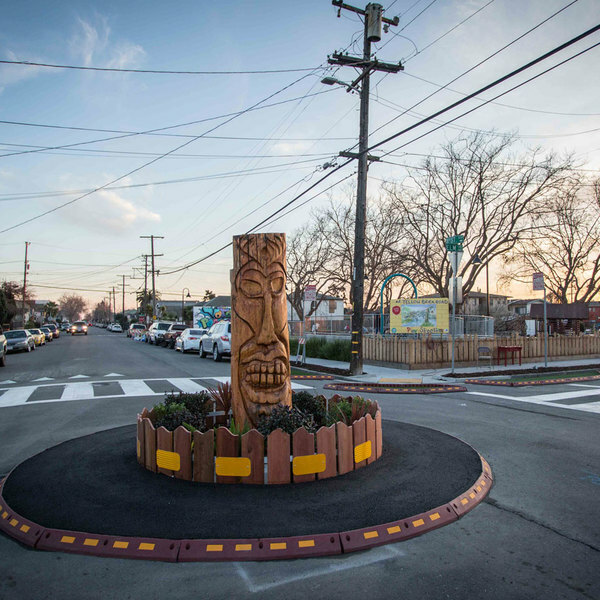 The Community Development Team (CDT) is comprised of 11 people who are working together to build parks and playspaces in the Iron Triangle. 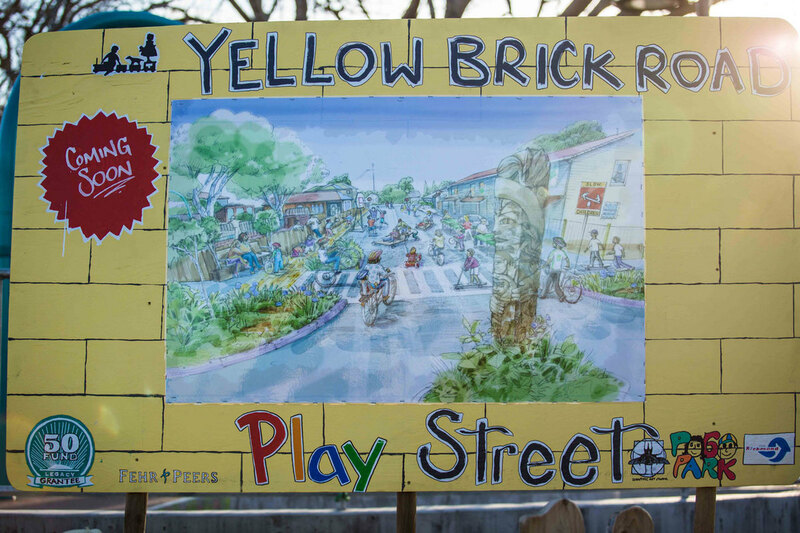 These local leaders are spearheading the effort to construct the Yellow Brick Road. 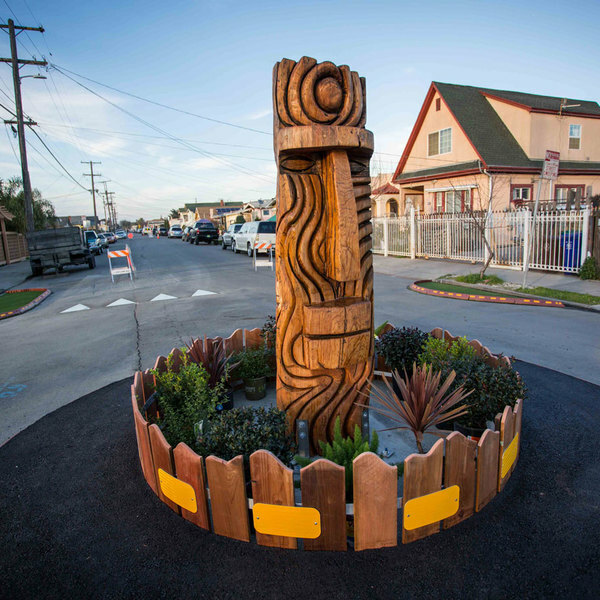 In the past, whenever someone would build something nice in the neighborhood, it would be destroyed the next day. Many of the people living there felt hopeless. 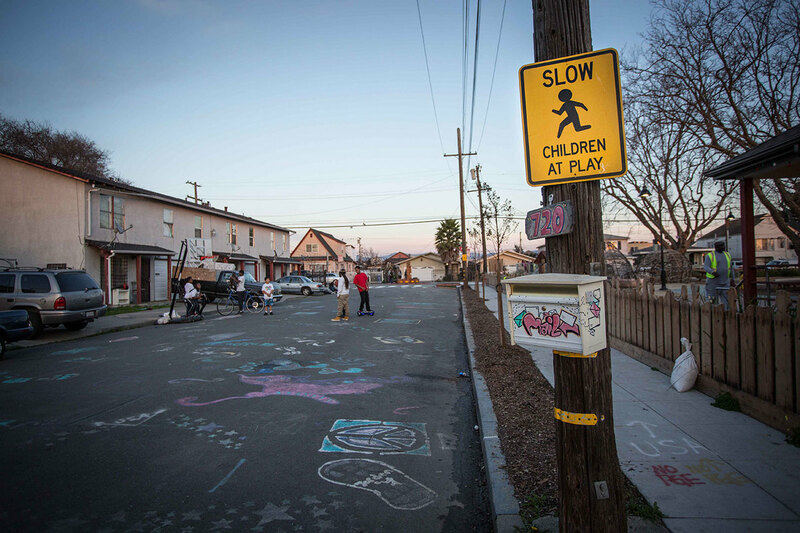 But things have changed with the play street and Pogo Park. 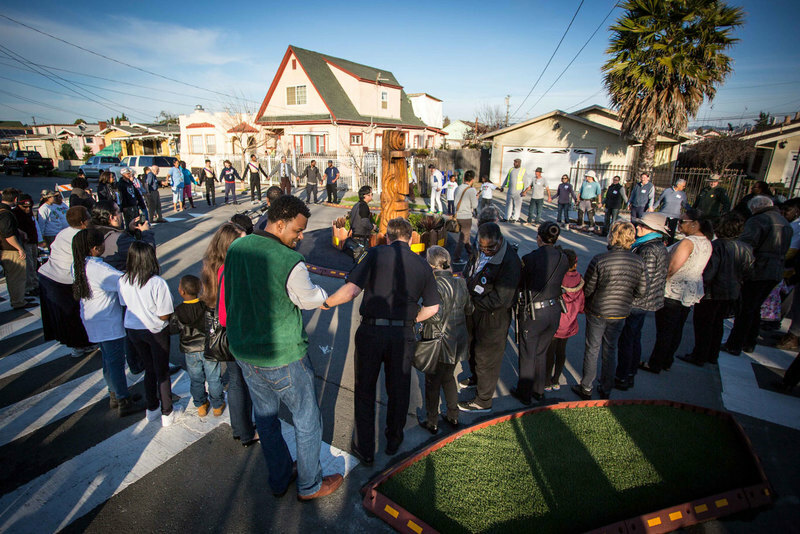 It's become such a respected place in the community that the residents want to celebrate it and enjoy it – not ruin it. 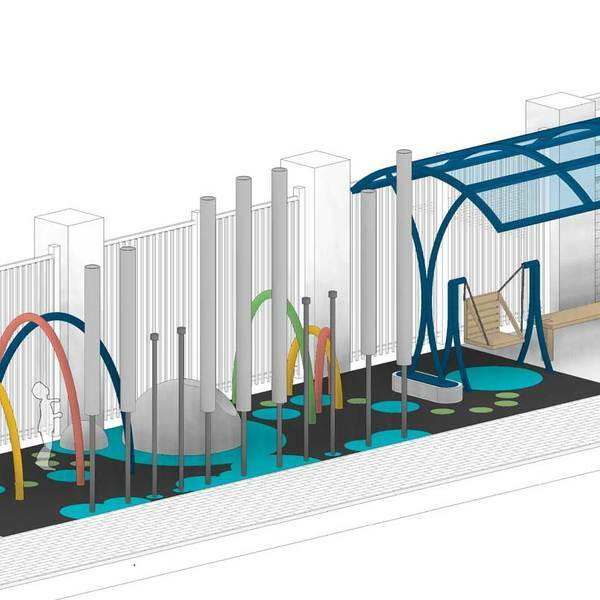 "The kids have seen us over time building this park up by hand," explains Toody Maher, creator of the CDT. "They know where it came from. 'That right there, Miss Mason built that.'" 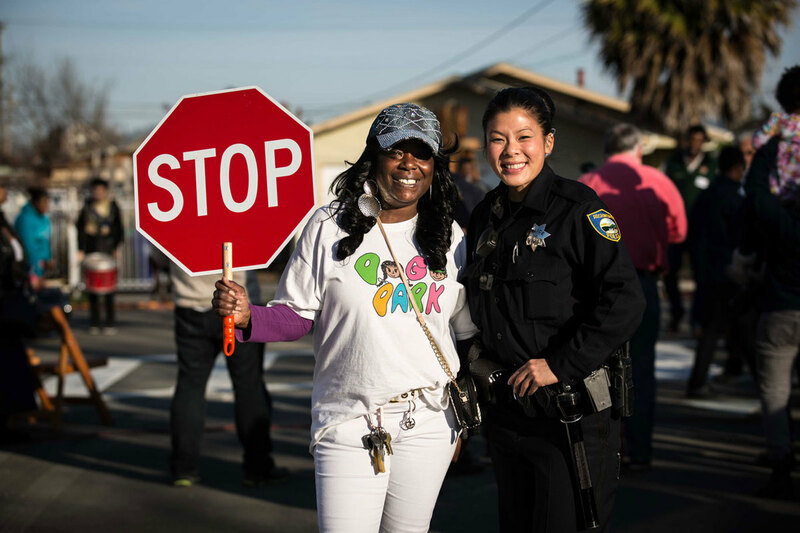 It's this deep-seated respect that has brought the community together. 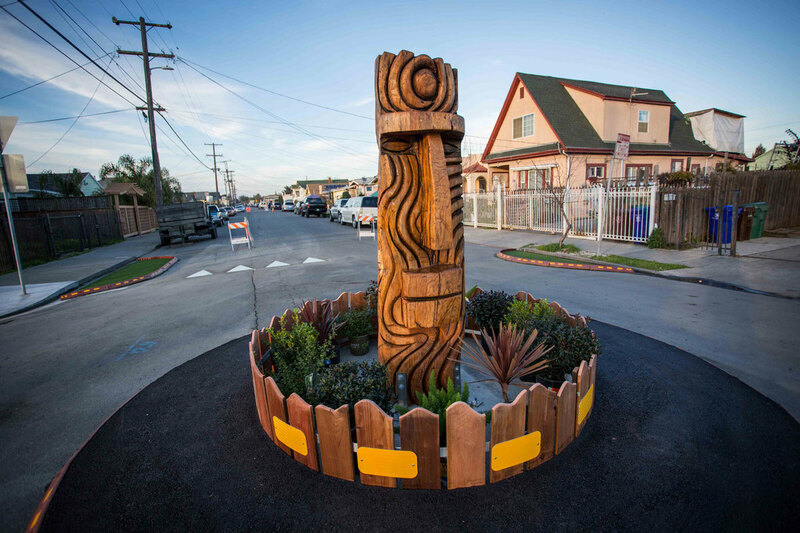 Although the Road won't be fully completed for a few more years, the PLAY 60, Play On grant has enabled residents to complete the first leg of the play street, slowing down traffic and providing play opportunities in front of Pogo Park. 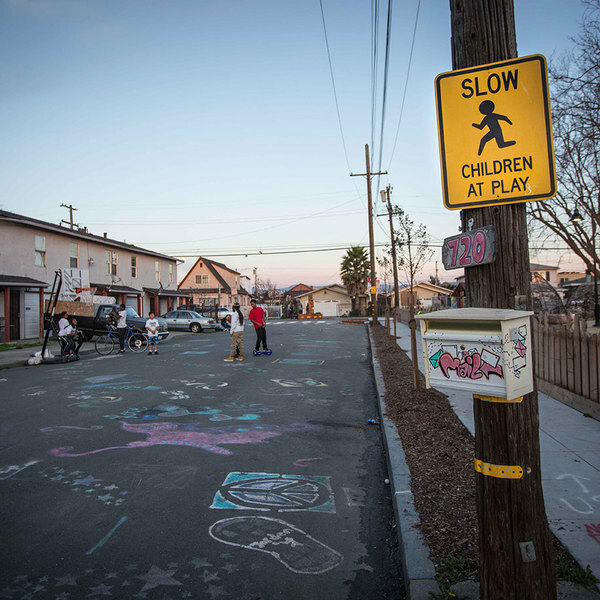 The play street serves 3,500 at-risk children and families. 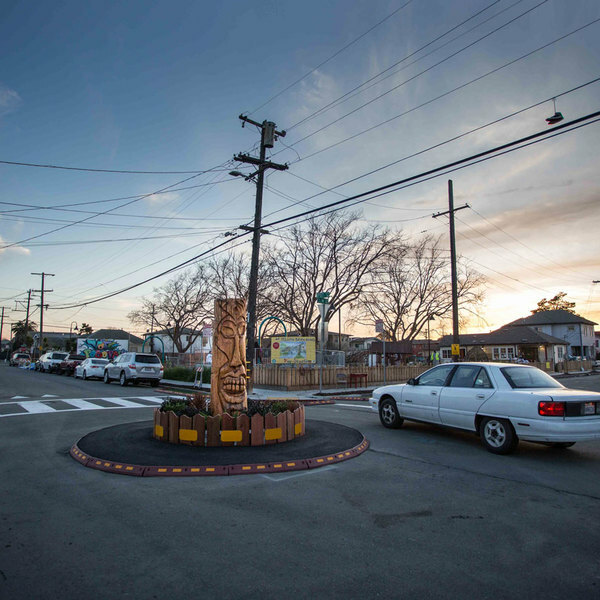 When it first opened in January 2016, "The first thing the kids did was get their bikes and ride around the traffic circle about 50 million times – they couldn't get enough," said Maher. 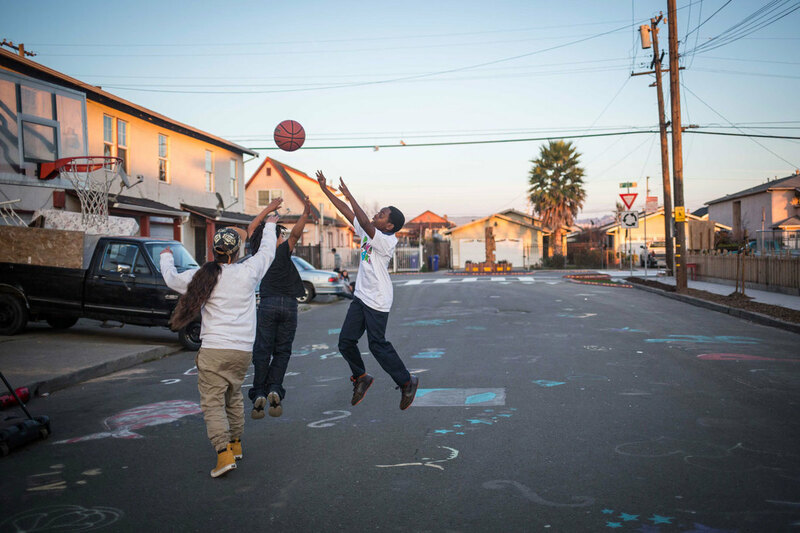 The street enabled locals to take back the streets and play outside in a way they couldn't before, no longer restricted to the park. 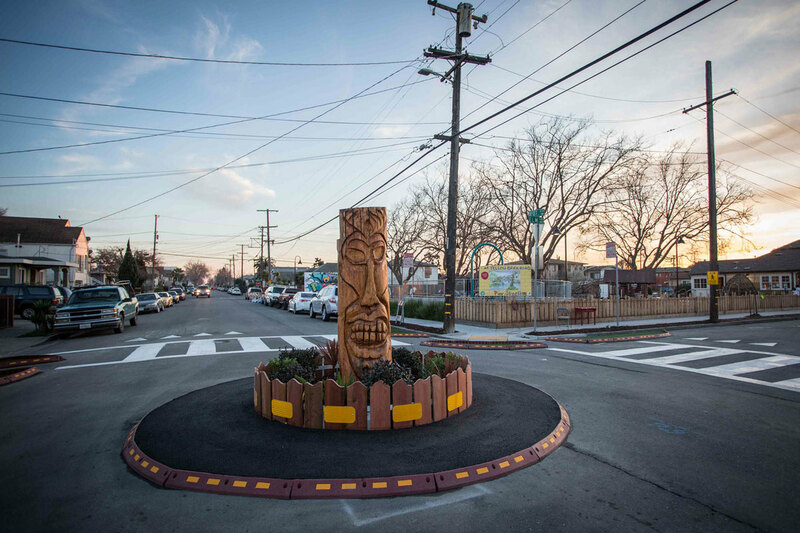 "The play street is a visual symbol for the community that something is working," said Maher.